Hostal Atenas is located on Calle Caballerizas 1, a quiet street in the city center, just behind the Casa de Pilatos, near the City Hall of Seville and Plaza del Salvador. We are one step away from Plaza de la Alfalfa and many other small squares and churches in the neighborhood of Santa Catalina. 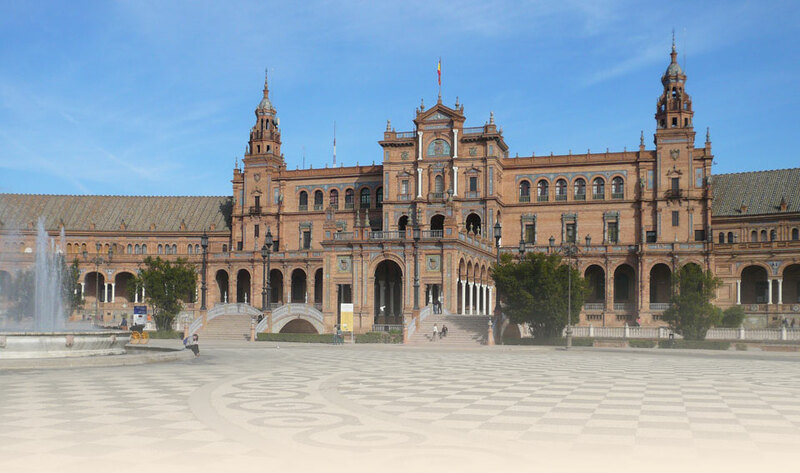 In addition, we are very close to the famous Santa Cruz district, the major monuments and Puerta Carmona. Guests can take advantage of the proximity of Casa de Pilatos to make an interesting visit, which is free on Tuesdays from 1 to 5 pm.